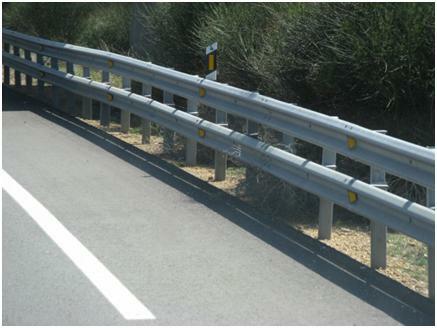 “It involves, on the one hand, the harmonisation of the physical and constructive characteristics of the guardrails and of the auxiliary elements that make the barrier, in order to reduce risks in the event of collision, and on the other, it establishes the specific properties for protection coatings, in order to guarantee their resistance to the different environmental conditions in which they operate throughout their working life. These tests cover everything affecting the safety barriers, posts and rails and are an essential requirement to be awarded the AENOR N Mark for said products. ceis, with the tests conducted and the active participation of its engineers in the AENOR technical certification committee AEN/CTC-052 “Road Safety Equipment”, has done its bit to reduce the number of accidents in our roads again this year. ceis has developed the tests specified in these standards within its Metallic Materials Area. 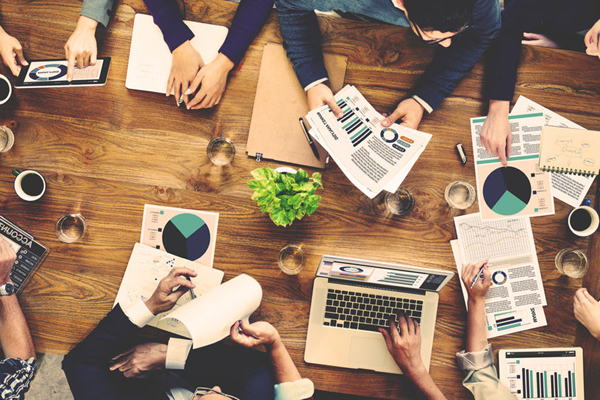 The idea is to respond to the needs that may arise in this matter, to be able to assess the conformity of the safety barriers to UNE 135121 and UNE 135122, and to build confidence throughout the supply chain.